The field of organic optical materials is rapidly growing, and advances are being made both in attaining a deeper understanding of device phenomena and in designing improved materials for thin films, fibers and waveguides. This book offers an interdisciplinary discussion of research on electronic and photonic devices made with organic and polymeric materials. 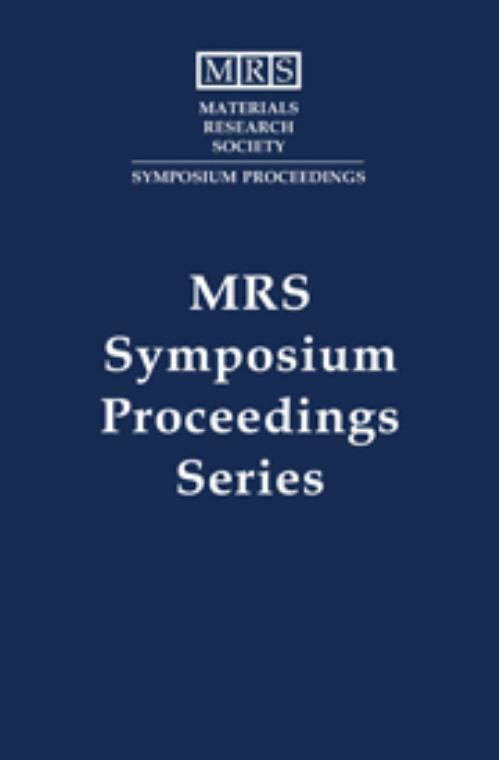 The 1999 MRS Spring Meeting was highlighted by several major advances in fields ranging from nonlinear absorbers and electro-optic polymers, to photorefractive polymers, organic transistors and electroluminescent materials and devices for displays. This book highlights developments in materials chemistry and physics relevant to such devices and strikes a balance between basic science and technology. Topics include: nonlinear optical materials; photorefractive polymers; and electronic and light-emitting materials. B. Kippelen University of Arizona. R. O. Claus Virginia College of Technology.